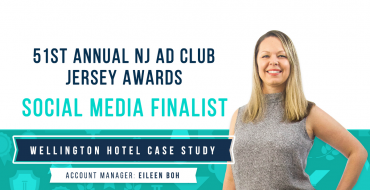 Pine Brook, N.J. – Paradigm Marketing & Design team member, Kristen Carter, has been recognized by the New Jersey Ad Club for the substantial impact she has made on the marketing and communications industry before the age of 40. 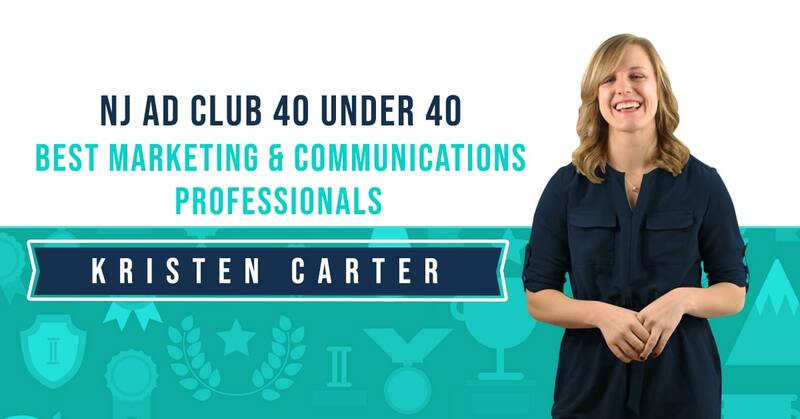 Kristen will be honored alongside 39 other Jersey’s Best Marketing & Communications Professionals Under 40 at a cocktail reception at the Embassy Suites by Hilton in Berkeley Heights on April 25. Carter is an Account Manager at Paradigm. She leads Paradigm’s project team to ensure that clients’ goals and expectations for their website project are not only met but exceeded. 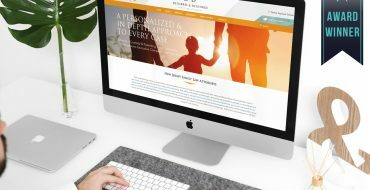 She understands the power of a website within a client’s overall marketing strategy and builds the site to clearly communicate their message to their target audience.